What’s The Greatest Barn Find Of All Time? 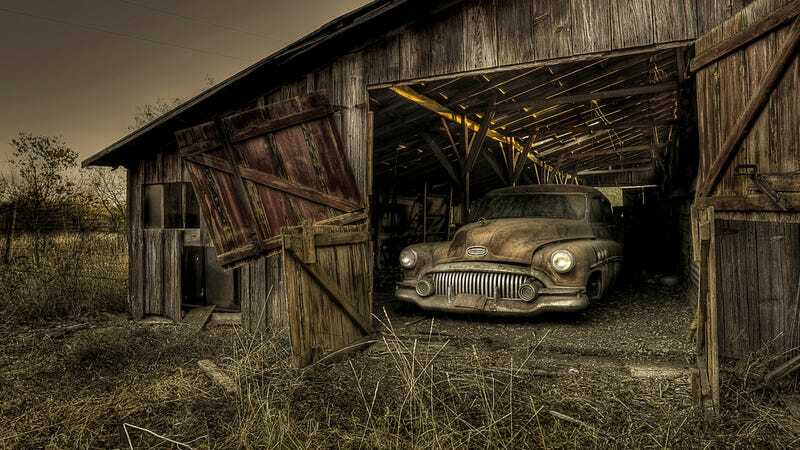 The barn find is the ultimate prospect for a car collector – it offers a kind of untouched, deflowered vehicle. They are the virgins of the auto world. We love a car that’s well aged, well maintained, and well used, but there’s something to be said for unearthing a legendary car that’s been lost for decades. So, what’s the greatest barn find ever made?